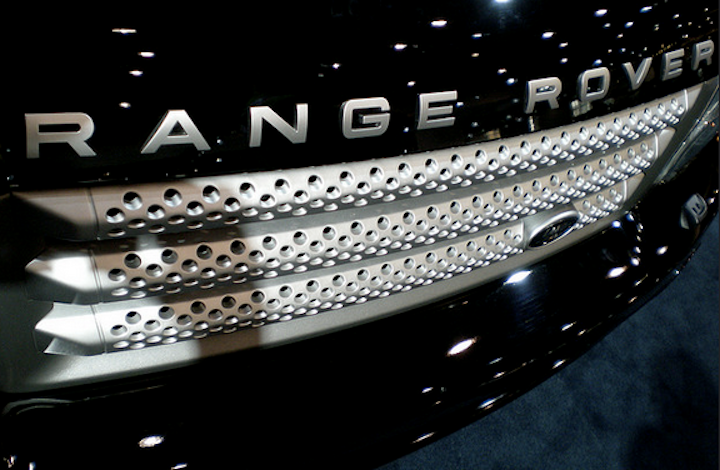 Jaguar Land Rover North America issued three recalls affecting nearly 104,000 vehicles over the weekend for myriad issues, ranging from problems with brake lines to lights. The largest recall of nearly 75,000 model year 2006 to 2012 Range Rovers comes five years after the car manufacturer initially opened and closed an investigation into a brake hose issue, according to a National Highway Traffic Safety Administration notice [PDF]. The issue, which could lead to the vehicle needed a longer distance to stop, thus increasing the risk of a crash, was first investigated by the company in November 2010. At that time, dealers identified a bulge on the front brake hoses and the company received a small number of reports of brake fluid leads from the brake flex hoses. According to a chronology [PDF] submitted by Jaguar Land Rover, the company opened a Critical Concerns Review investigation and completed extensive engineering testing. Because the company determined there was no loss of integrity to the brake hose, it closed the inquiry without issuing a recall. That decision was challenged last November when the company received a report of a vehicle accident, caused by a ruptured brake hose. The issue was reviewed by Jaguar Land Rover in January and the company determined that the issue presented an unreasonable risk to safety and initiated the recall. According to NHTSA notices [PDF], the company also issued the recall of 24,679 model year 2013 and 2014 Range Rover Sport and Rang Rover SUVs because the brake vacuum hose might have been routed improperly. If this occurred, the wear could create a hole and a loss of braking power. Finally, the company issued [PDF] a recall of 4,787 model year 2012 to 2015 Jaguar XK vehicles because side parking lights could turn off after about five minutes.